For the first few years after reedist Aram Shelton left Chicago for the Bay Area in 2005, he returned often enough that you might not have realized he was gone. He maintained close ties with musicians here, and for a while those older partnerships were more fruitful than his efforts in California. But as Shelton developed solid working bands in his new home, his visits to Chicago tapered off—and since moving to Copenhagen in 2016, he hasn't made it back here at all. He's found yet another new circle of collaborators in Denmark, and he's about to have to do it all over again—he and his wife are moving to Budapest, Hungary. This weekend Shelton rolls back into town for the first time since 2015, and I imagine it'll be a while before he's back. He's touring with one his most steadfast Copenhagen comrades, drummer Håkon Berre. On Sunday night they perform two sets at the Hungry Brain with three of Shelton's oldest Chicago colleagues: first a double-drummer trio with Tim Daisy, then a quartet with bassist Jason Roebke and cornetist Josh Berman. As Daisy recently noted in a Facebook post, in 2001 he and Shelton (with bassist Jason Ajemian in the trio Dragons 1976) played the very first concert of the Hungry Brain's Sunday jazz series, which has always been coprogrammed by Berman. On Monday evening, Shelton and Berre perform as a duo as part of the Option series at Experimental Sound Studio. A few days ago the Shelton-Berre duo released the improvised album Dormancy through Shelton's Bandcamp page. 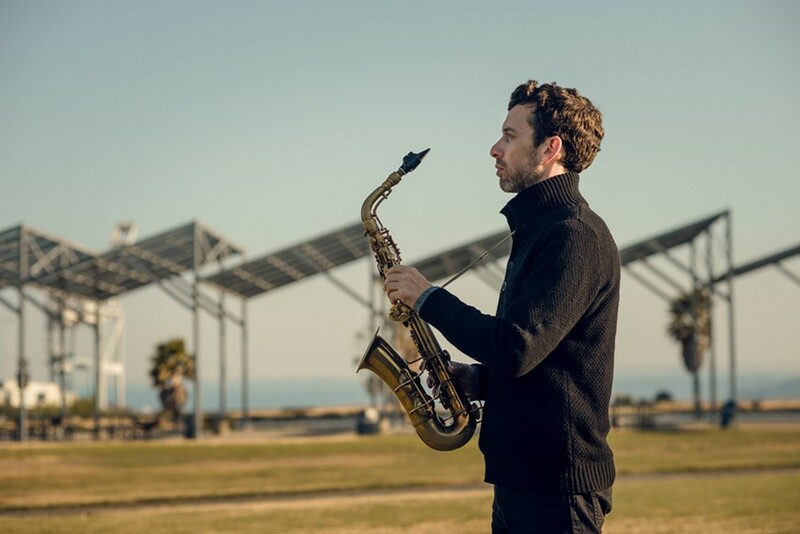 Its eight wiry, clattery pieces are more abstract than the reedist's usual work—he's generally held onto his roots in buoyant jazz, even in his most feverish, aggressive playing. On "Seedling" Berre produces a frictive swirl of dragging, rubbing, and crackling noises (along with some nice cymbal play) by deploying objects on his kit rather than using sticks or brushes in conventional fashion, while Shelton alternates among bubbling key clacks, intentionally wobbly long tones, and sour, strangulated spurts of tangled notes. On "Water" Shelton creates almost mathematical shapes laced with harmonics, which ebb and recede atop Berre's swelling rumbles. Below you can check out another piece from the album, "Embryo."